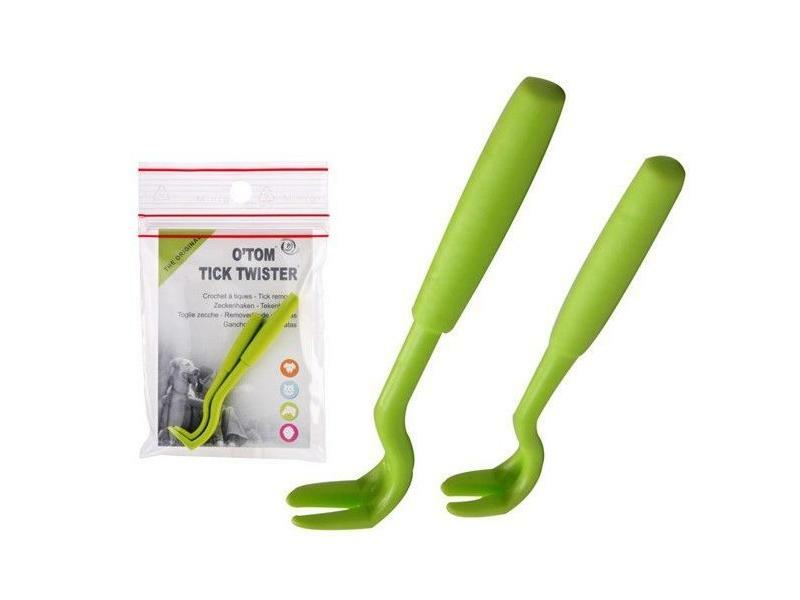 O'Tom Tick Removers are designed to grasp the tick exactly at the point where its jaws attach to the skin. The device can then easily be rotated between the finger and thumb, so gently removing the tick and all its mouth parts. This is far more effective than pulling on the body of the tick, which could easily leave jaw parts embedded in the skin. It is not advised to try to kill the tick first, just gently remove it with this neat little device. 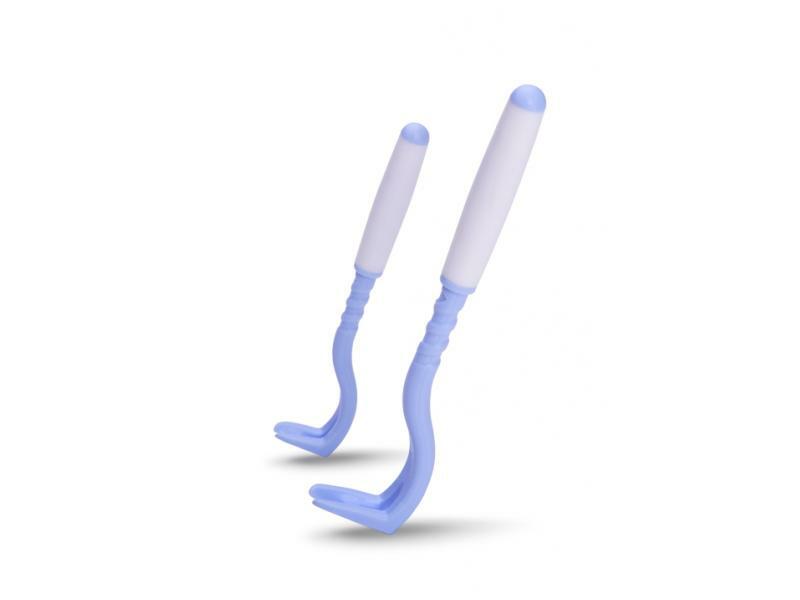 Each pack will consist of one small and one large remover as seen in the picture. In the past people would often kill ticks before removing them. It is now known that this can encourage the tick to inject liquid back into the host animal, increasing the risk of localised infection or systemic disease. 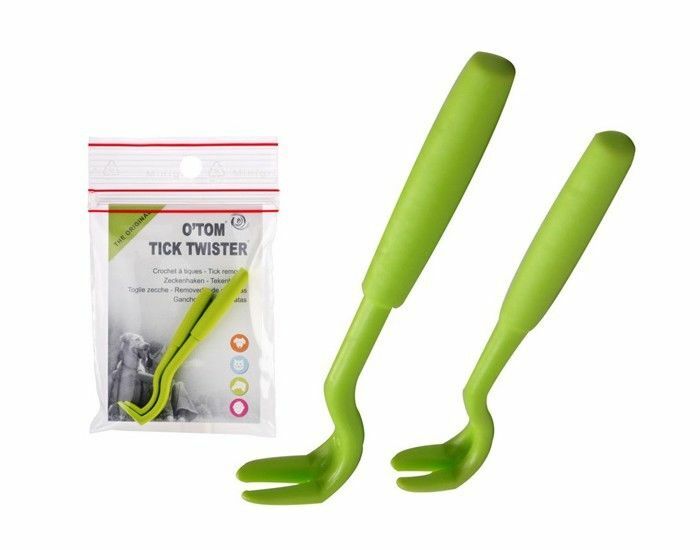 Below are some recent questions we've received regarding O'Tom Tick Remover, including answers from our team. Are these designed for limited use? I was wondering why these are sold in multiple packs? Are they not suitable for repeated use? These great little devices come in several different sizes, but each one can be used many times. Smaller ticks are more easily removed with the smaller device, but it is not critical. Apart from losing them, I would not expect there to be any need to replace them.